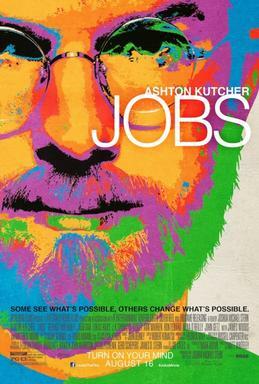 Steve Wozniak saw the film on the opening weekend and immediately brought up issues with its inaccuracy and timing of events in the film. If you wanted to wait till it was released on Blu Ray or Digital Download it is now available on iTunes to stream to your Apple TV. We haven’t seen the movie yet but are looking forward to seeing it and seeing if the critics are correct. The trailer is below. Did you see the movie? If so, what’s your take?